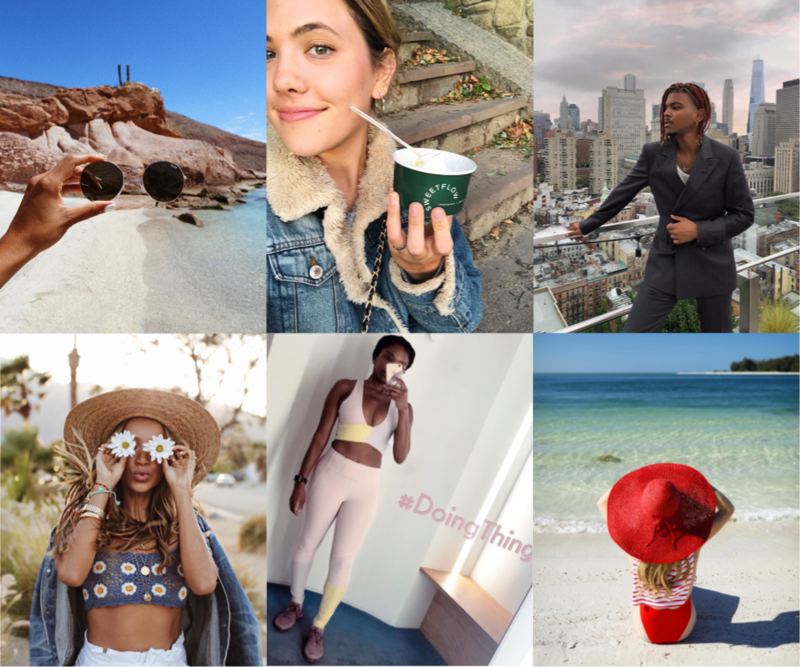 This year, marketers and consumers became more focused on micro-influencers (and subsequently, nanoinfluencers) thanks to a growing desire for authentic endorsements. So what’s ahead for 2019? Here are our top predictions based on trends we’ve observed, feedback from our customers, and our own proprietary data. Defined by The New York Times as “people who have as few as 1,000 followers and are willing to advertise products on social media”, these influential customers are the new darlings of influencer marketing, and for great reason: their messaging is authentic, especially if you reach out to nanoinfluencers that are already buying your product. Doing that helps you find more customers like your customers - the holy grail of marketing. 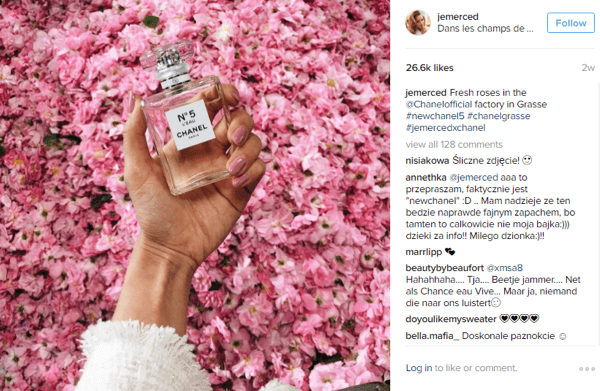 Marketers used to look solely at an influencer’s follow count to gauge an ROI for a sponsored post. But now, it’s becoming clear that other metrics – specifically, engagement – are a better indicator of future ROI. What’s the point of partnering with an influencer on a post if none of their followers will interact with it? Brands spent more on influencer marketing budgets in 2018 than ever before, with 62% of marketers increasing their influencer marketing budgets. Influencer marketing is expected to become a $5-10 billion industry by 2020 (reality check: that’s nearly 1 year away!). It’s no secret that successful marketing lies within the ability to create and tell a story. 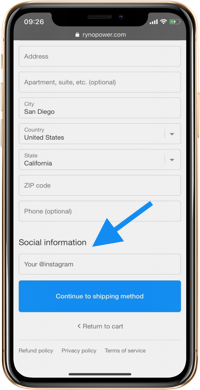 This idea translates to social media too, thanks to new developments with video marketing (think: Instagram Live, Instagram Stories, Facebook Live and Snapchat). Video marketing brings the brand to life and enables influencers to tell and take part in the brand’s story with more engaging content. Of all social media platforms, Instagram remains the overwhelming preference for influencers with 99% preferring it to all other channels. 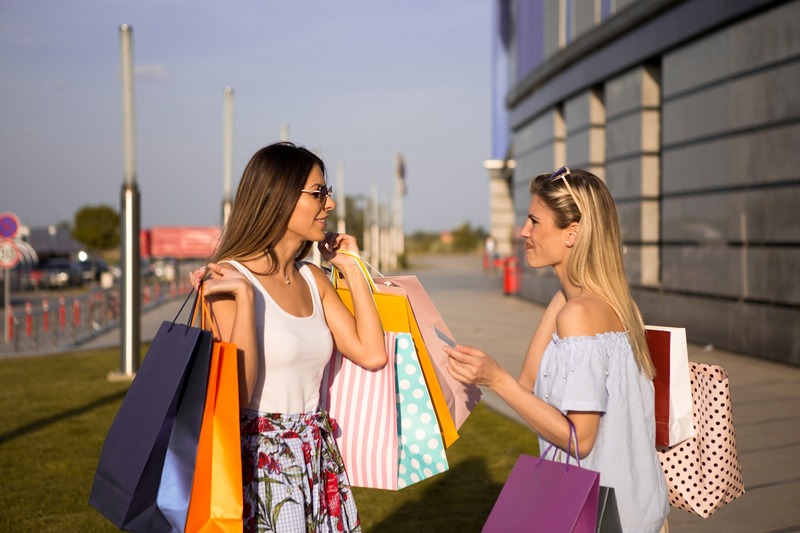 Unsurprisingly, it also has the most influence on consumers’ shopping behavior, with 72% using it to inform a purchase. So how are we thinking about these trends for Gatsby? We believe we're in a paradigm shift from traditional print marketing to digital marketing to now finally enabling brands to target the bullseye. Our strategy continues to be about helping you find & engage more customers like your current customers. We're taking these predictions into consideration as we prioritize and build out new features and functionality. Exciting year ahead!